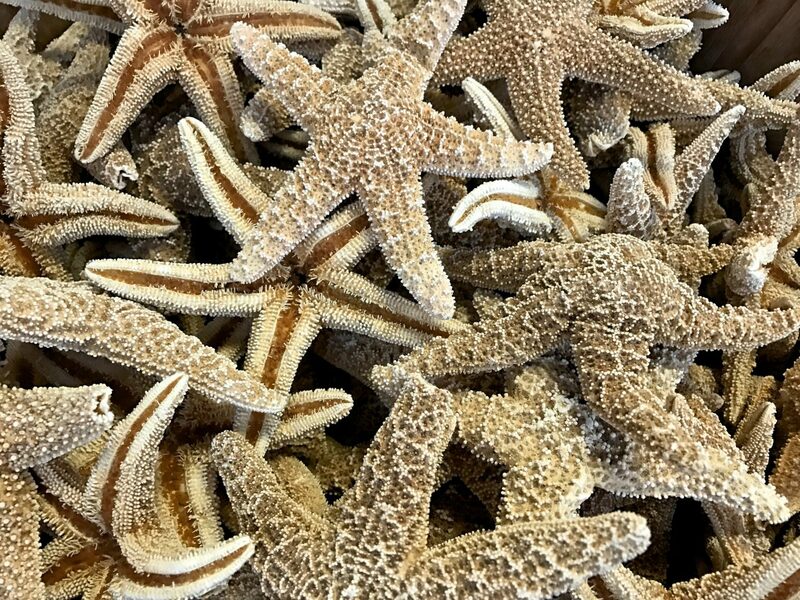 Florida’s vast coastline, which stretches from the Atlantic to the Gulf of Mexico up through the Panhandle, has hundreds of barrier islands—little sand-spun oases that can be reached by car or a quick boat ride. 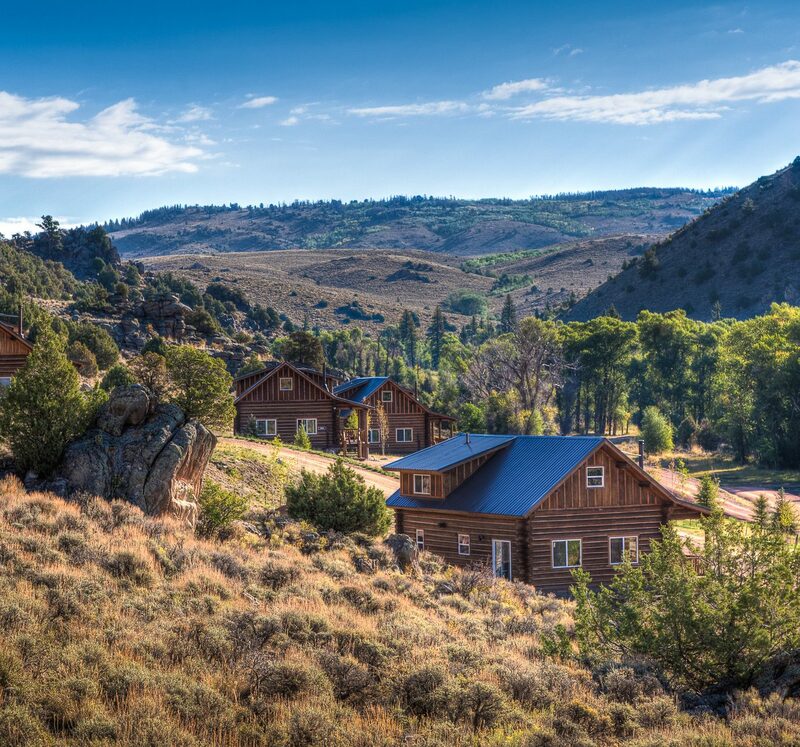 If you're ready to strike out beyond Key West and Key Largo, check out these 9 even more extraordinary offshore escapes perfect for the jetsetter. 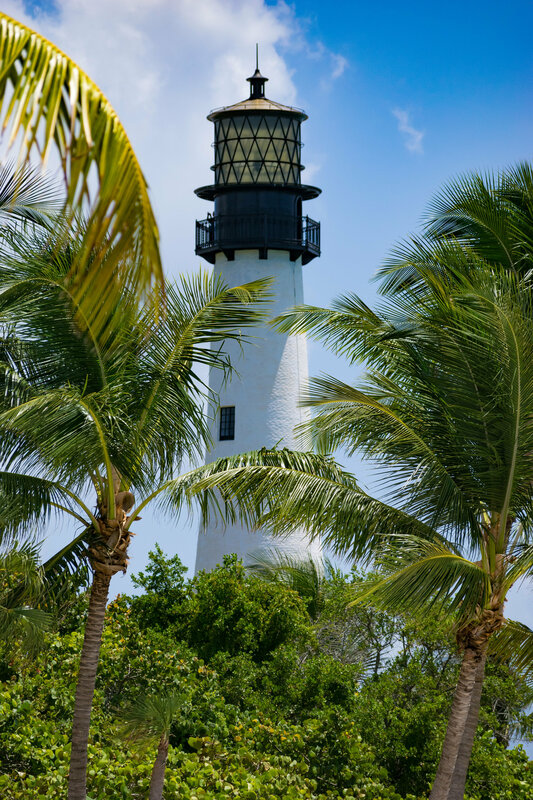 A quick drive from the airport in Fort Myers brings you to the sister islands of Sanibel and Captiva, low-key isles home to streets empty of stoplights and some of the country's best shelling beaches. 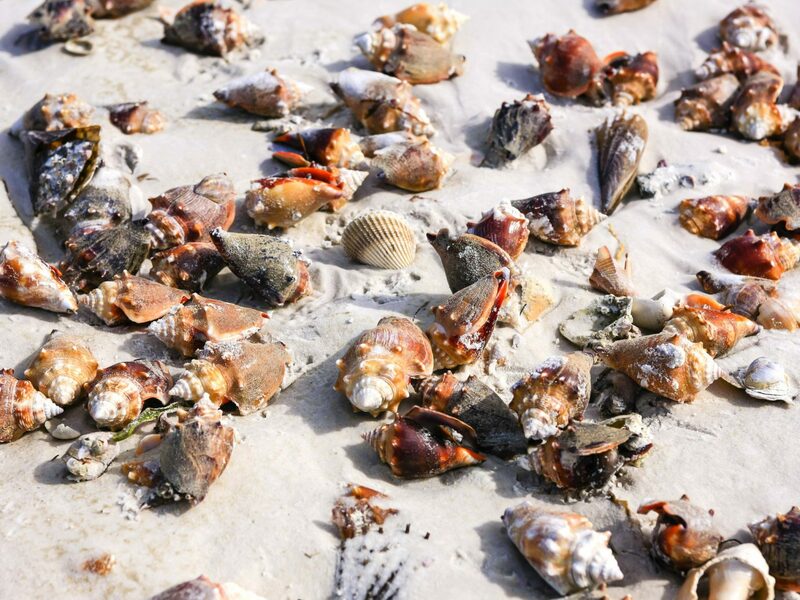 (There's even a term—“Sanibel stoop”—for the position beachcombers assume while searching for prized shells.) 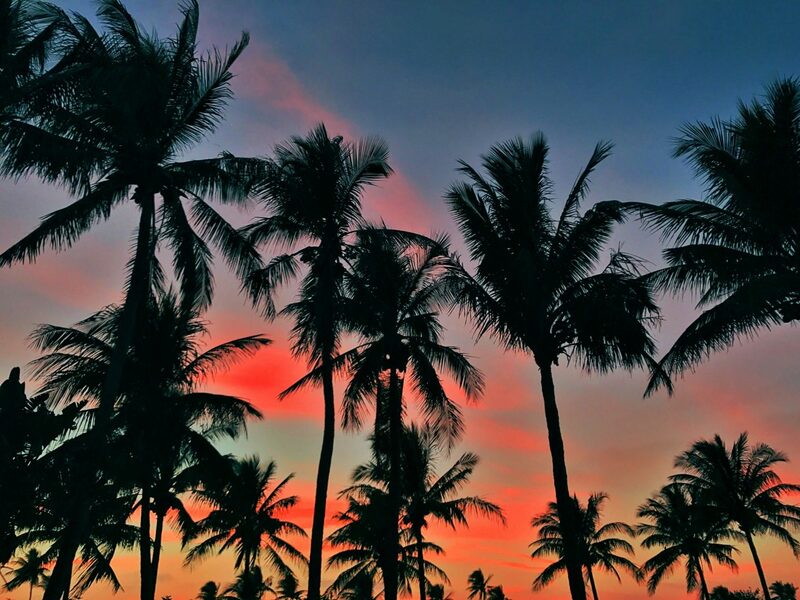 Spread across 23 acres on the island’s south side, Casa Ybel Resort has covetable perks like private cabanas on the beach and a gorgeous—and huge—swimming pool. 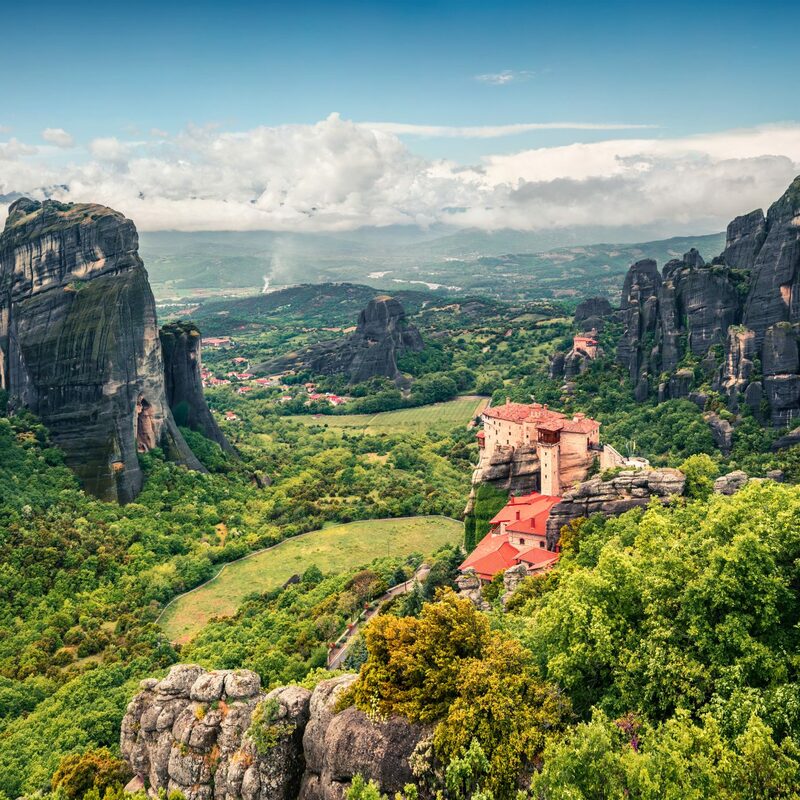 For a workout with a view, rent a bike for a pedal through J.N. Ding Darling National Wildlife Refuge on the island’s north side, where you might spot alligators and pink-hued roseate spoonbills. 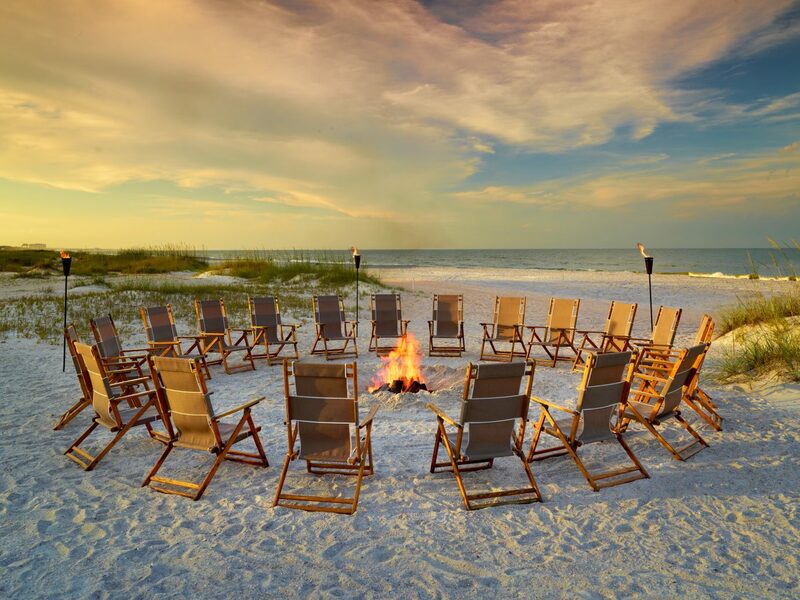 Just save time for a toes-in-the-sand cocktail with the sunset crowds at the Mucky Duck on Captiva—a local rite of passage. 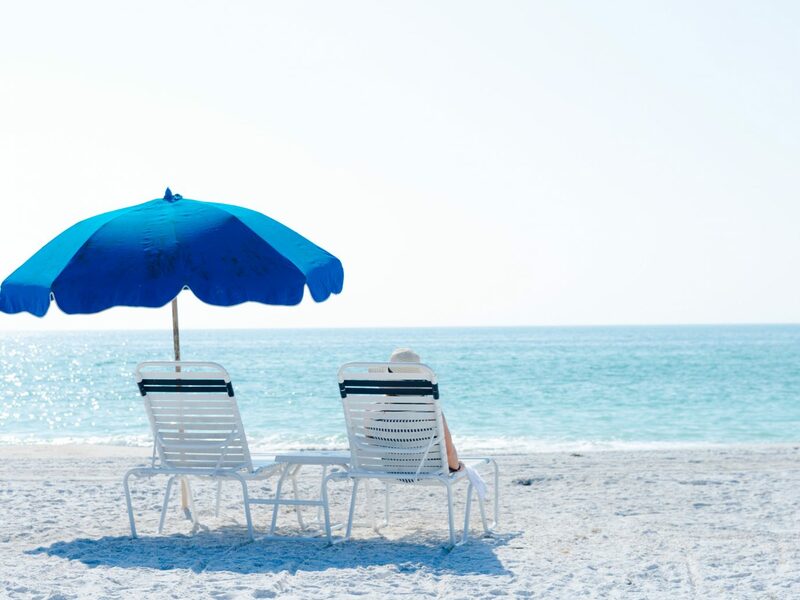 The appeal of Anna Maria Island, located about 50 miles south of Tampa, is all about the sugar-fine sands and absence of any chain stores. 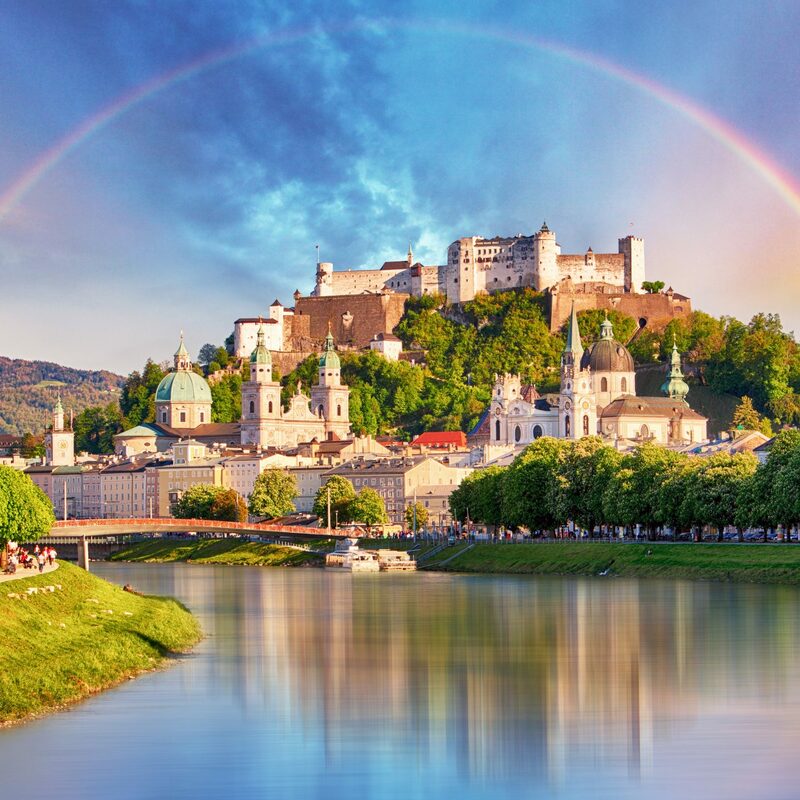 Instead, you'll find mostly residential streets where locals and vacationers pedal beach cruisers or pilot golf carts to get around. 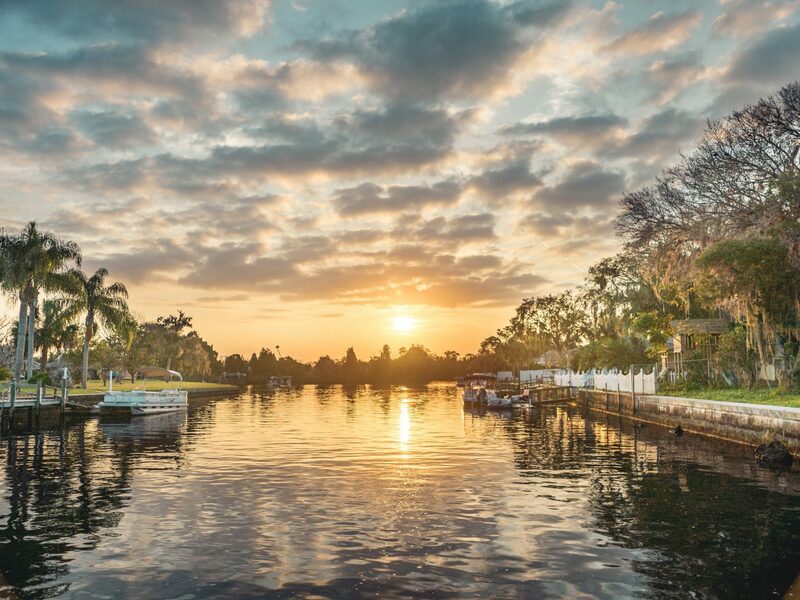 While there are a few small hotels on the island, Pineapplefish is our favorite for its colorful canal-side and gulf-front houses, which guests can rent. After settling in, make a beeline for Ginny’s and Jane E’s, a service station turned café and homewares shop on the island's north end, and order up the creme brulée French toast—a breakfast must. For dinner, there's the waterfront Sandbar restaurant, where the grouper sandwiches pair perfectly with the frosty beers and sunset views. 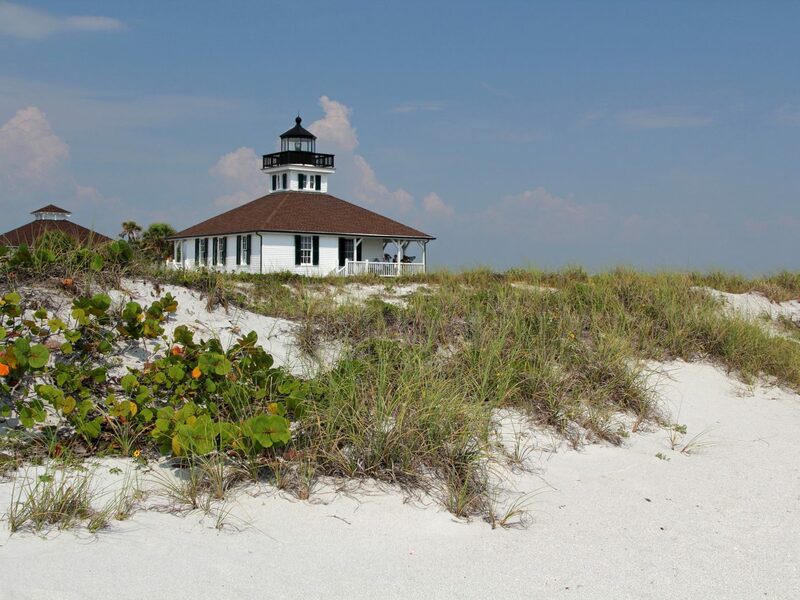 Boca Grande (population 1,461) is the main destination on Gasparilla Island, a barrier isle less than an hour and a half northwest of Fort Myers on Florida’s Gulf Coast. 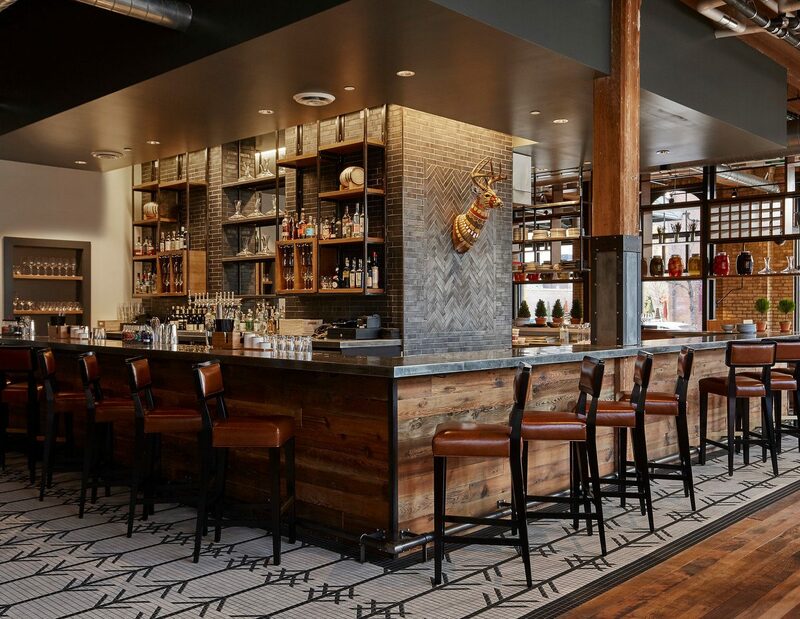 The vibe here is cool and sophisticated—think streets lined with upscale shops and oceanfront estates and locals decked out in preppy labels. 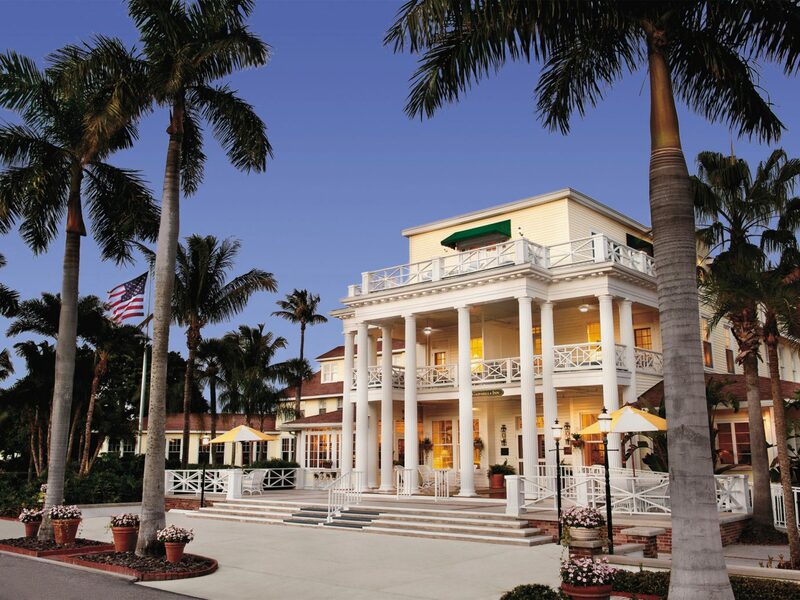 The place to stay: the oak tree-shaded Gasparilla Inn & Club, built in 1911. 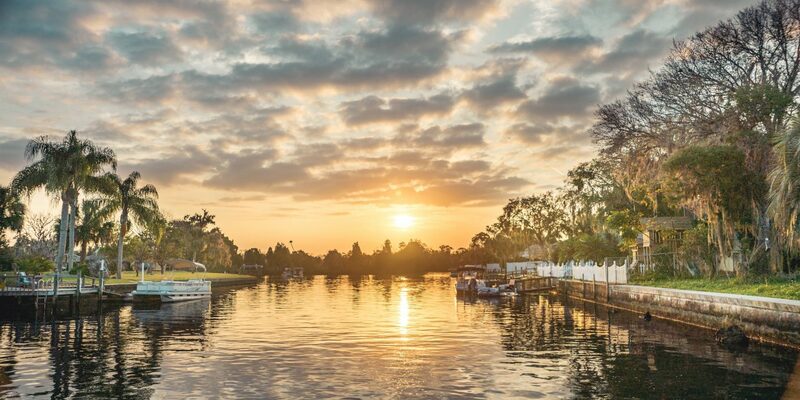 The hotel is the Sunshine State at its most atmospheric, and is known for its tarpon fishing, old Florida atmosphere, and miles of talcum powder beaches ripe for exploring. 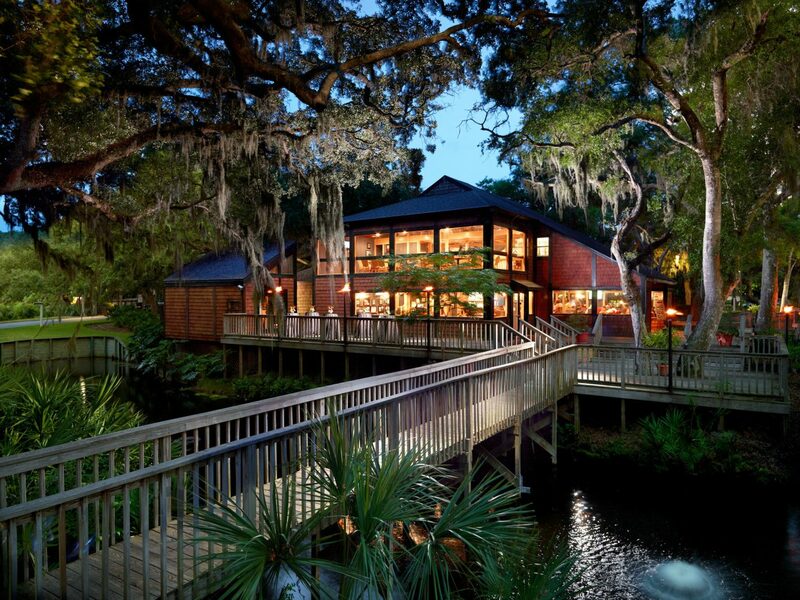 Ditch your rental car for a golf cart, and settle into the island’s drowsy rhythm. 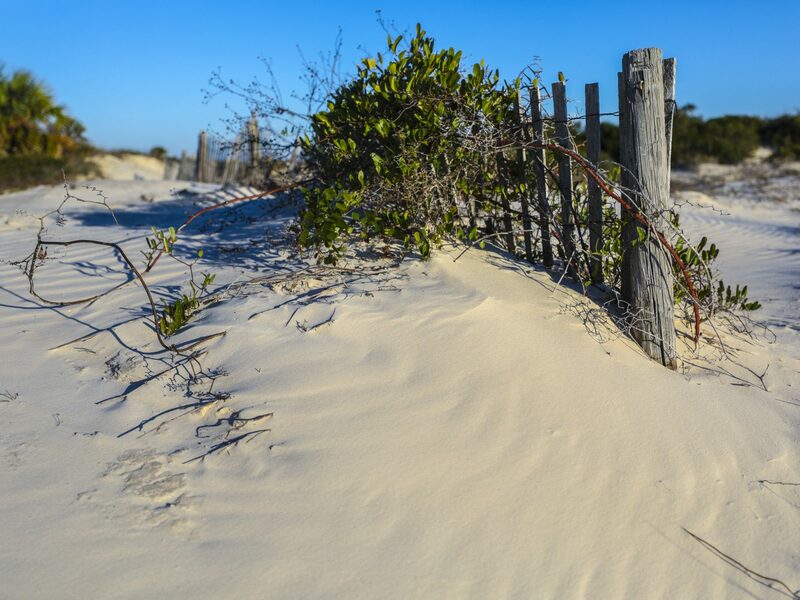 North Florida’s wildly beautiful, dune-backed beaches tend to get overlooked by visitors bound for points south. 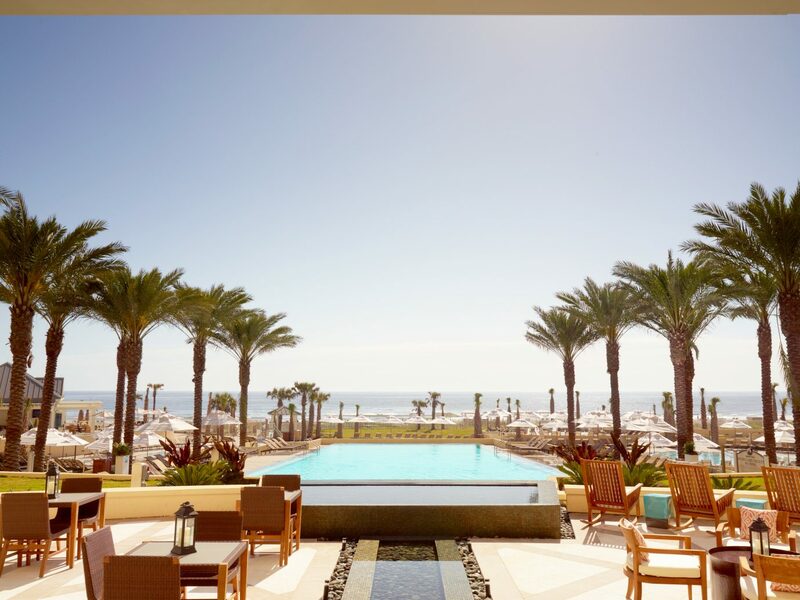 But it’s worth exiting the highway north of Jacksonville to reach Amelia Island, a beautiful barrier isle where luxurious stays like the Omni Amelia Island Plantation Resort and The Ritz-Carlton, Amelia Island front 13 miles of some of Florida’s most uncrowded sands. 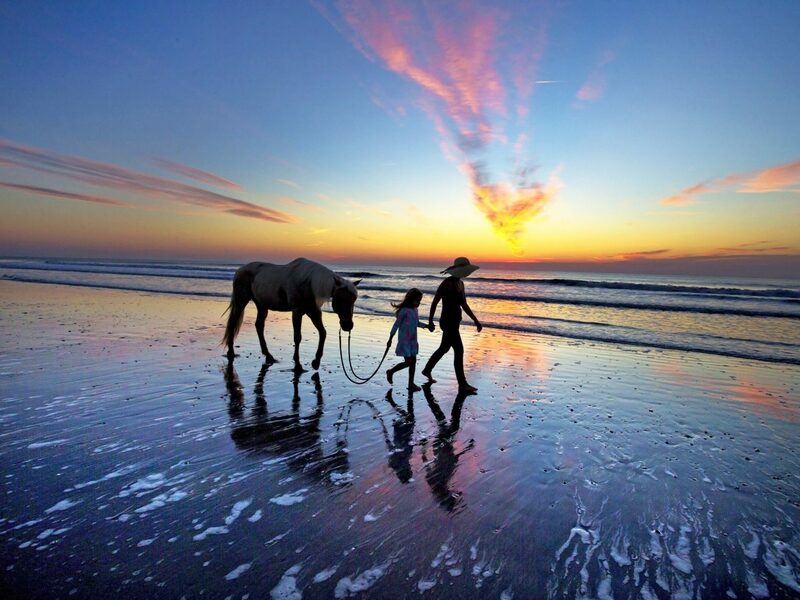 Beyond golfing, tennis, and fine dining, it’s all about getting out into nature at these resorts with activities like horseback riding on the beach; hunting for shark’s teeth on the sands; and, if you're lucky, even whale watching (endangered North Atlantic right whales migrate along this stretch of coastline between December and March). 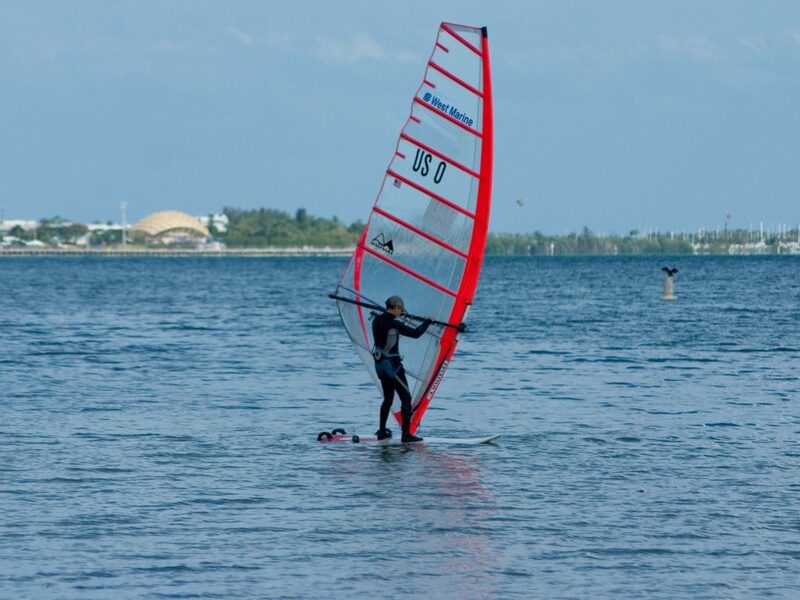 Key Biscayne, just a 15-mile drive south of Miami's crowded South Beach, is a different scene entirely. 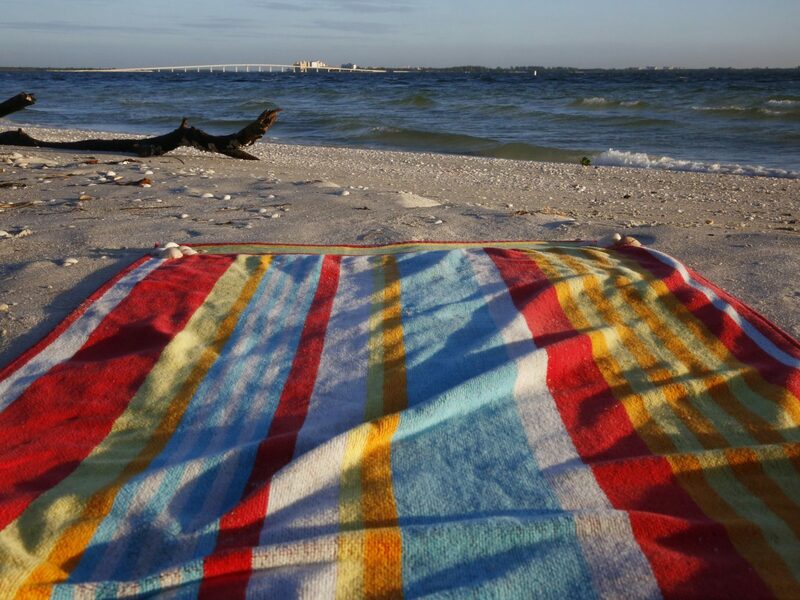 Look for kite surfers breezing over the water like seagulls as you cross the Rickenbacker Causeway to this splashy barrier island, which is bookended by two pretty parks including Bill Baggs Cape Florida State Park and its beautiful stretch of undeveloped beach. 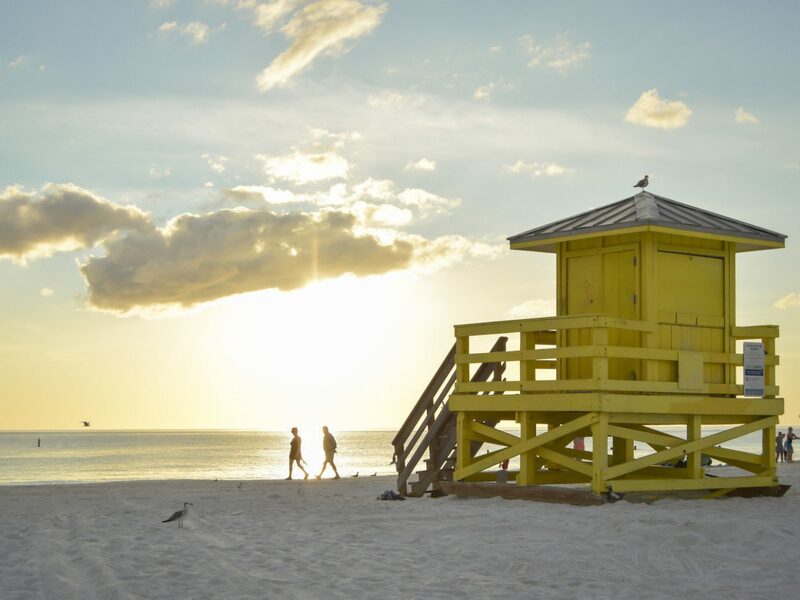 The Ritz-Carlton Key Biscayne, Miami, which fronts the ocean, is the place to stay, with it serene, adults-only pool and a 20,000-square-foot spa—perfect for some well-deserved pampering after hours spent biking around town. If you look out across Government Cut from the southern end of South Beach, you'll spot the little island of Fisher. 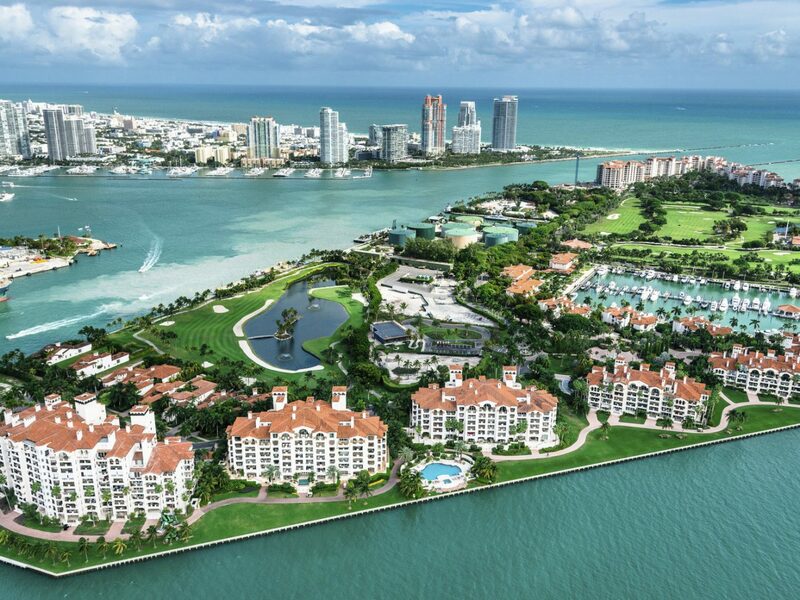 Accessible only by ferry, it’s one of Miami’s most moneyed residential enclaves and is home to Fisher Island Club and Resort, known for its seaside golf course and premier beach club where Russian moguls mingle with South American supermodels. 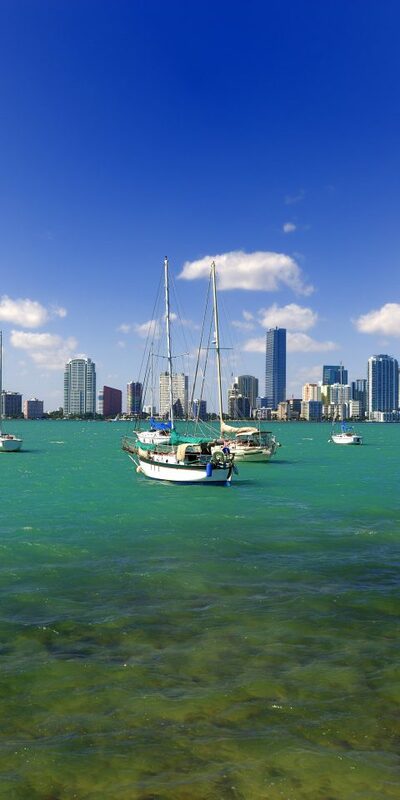 We love the exclusive access to quiet beaches, the country club lifestyle, and the chance to enjoy (and escape) all the excitement of South Beach and downtown Miami, just a quick ferry hop away. 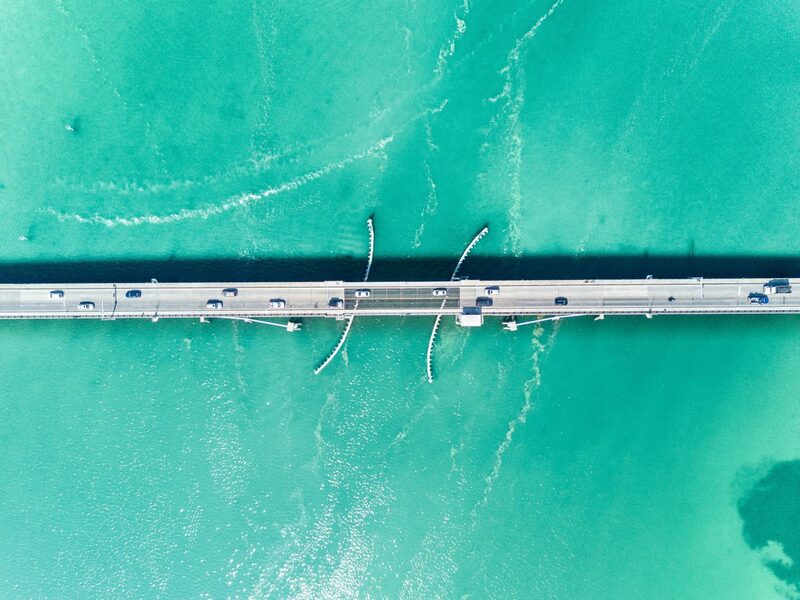 It's an easy ride across one of the bridges from mainland southwest Florida to reach this upscale barrier island in the Gulf of Mexico. 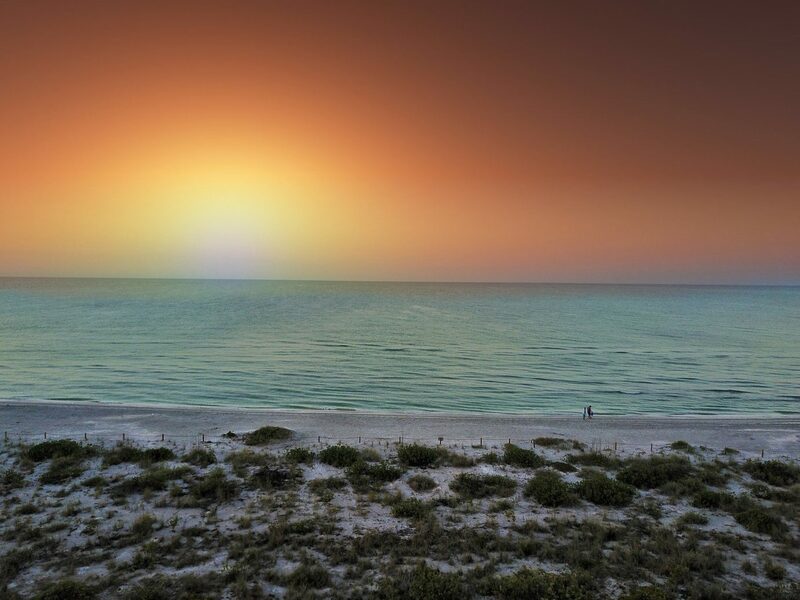 Marco Island is the largest and only developed island in Florida’s Ten Thousand Islands Chain, which extends into the wilds of the Everglades. You’re hardy roughing it here, however. 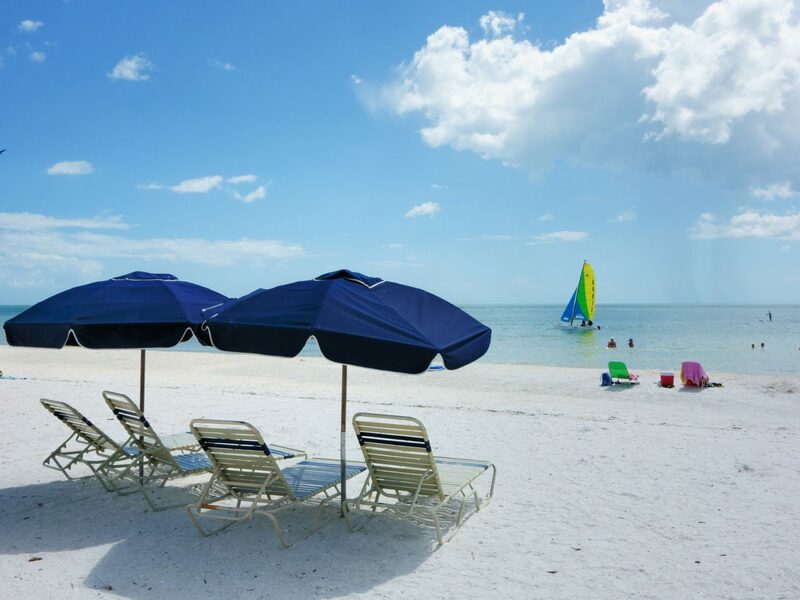 Sprawling luxury resorts like the 732-room JW Marriott Marco Island Beach Resort and the Hilton March Island Beach Resort line its powdery beaches, and there are several golf courses and standout restaurants here and in Naples, just north. Other island highlights: great bird watching and world-class shelling. 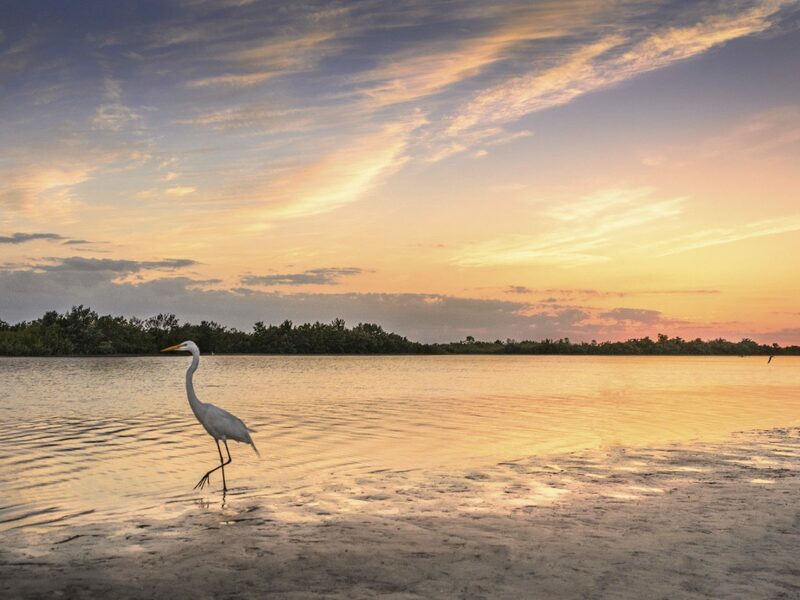 This Panhandle paradise, one of four barrier islands off Florida’s northwest coast, is a protected National Wildlife Refuge that lures travelers with nine miles of desolate beaches and hundreds of biking trails. 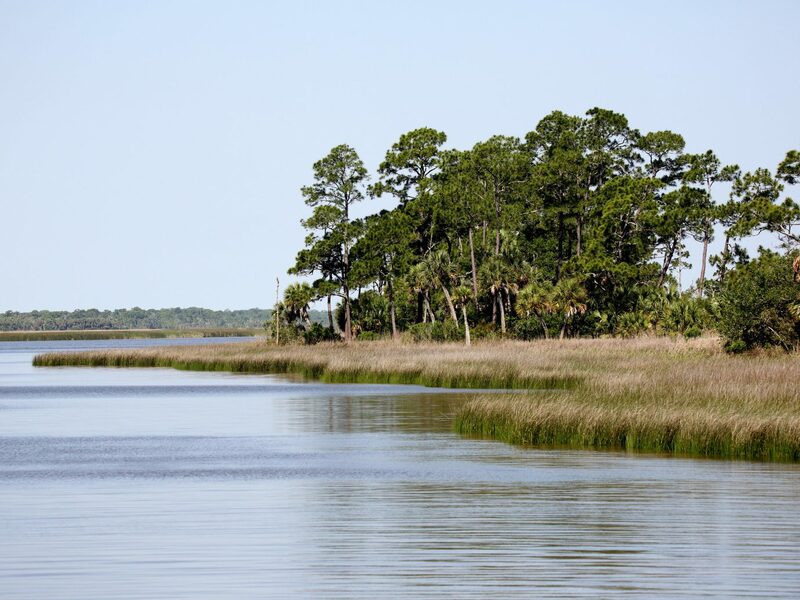 St. Vincent Island is reachable via boat launch from Indian Pass near Port St. Joe, with a few local operators running shuttles year round. Because overnighting is not allowed on St. Vincent, day visits are the only way to experience the island, so make sure to bring everything you need (water, food, etc.) with you. 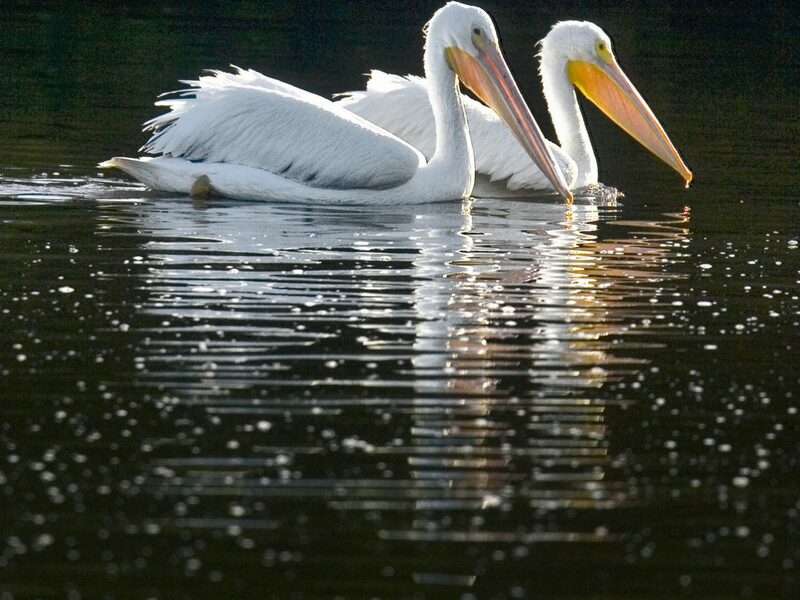 Among the island's many draws are several fresh water lakes where you may spot bald eagles. Whatever you do, don't forget to pack your snorkel gear: several sea turtle species are commonly seen right offshore. 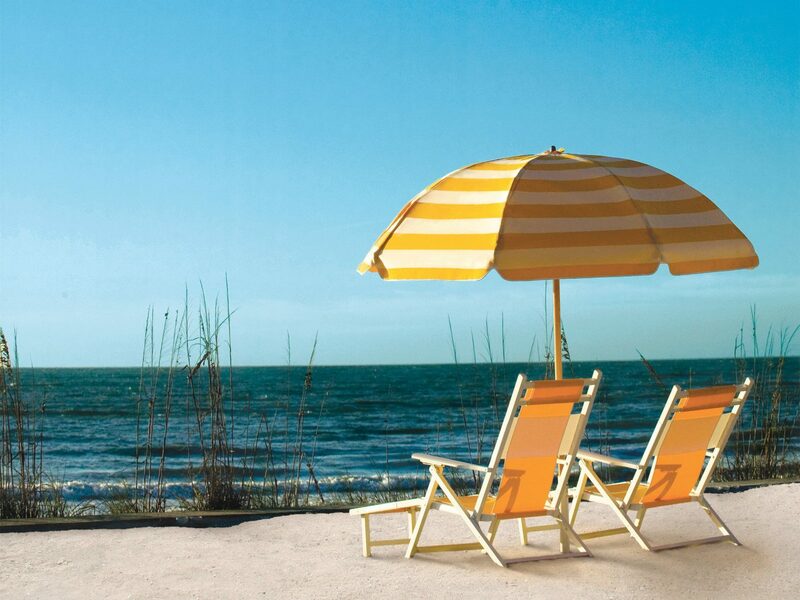 Is relaxing beach time, powder-fine sands, and warm, calm waters on your vacation wish list? 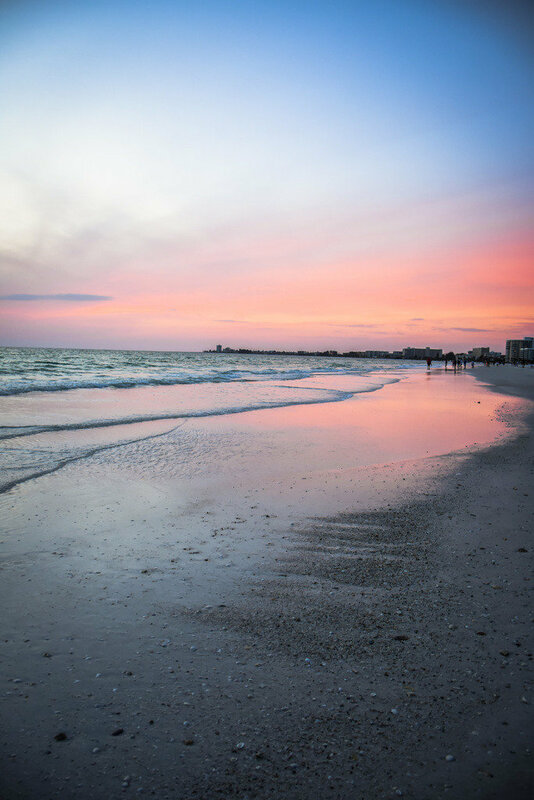 Siesta Key, a quick drive across the bridge from Sarasota, is a gulf coast favorite. 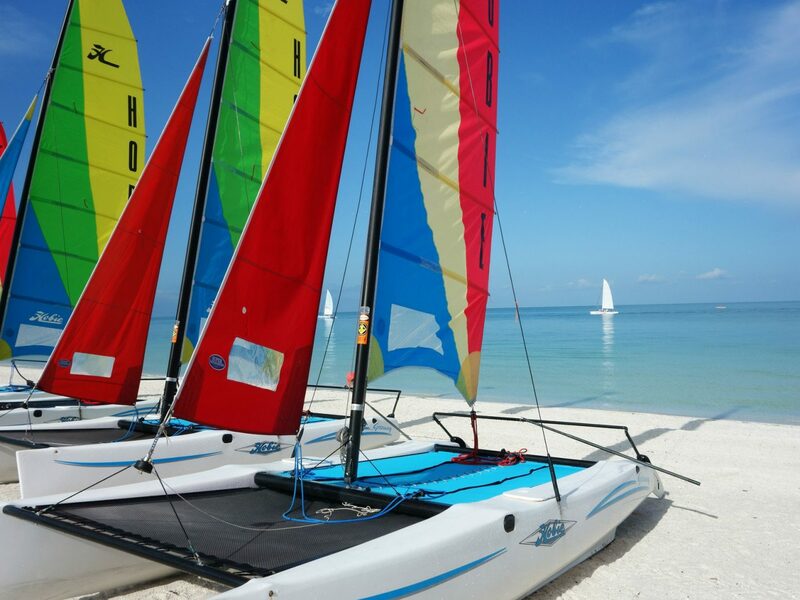 Its public beach, made up almost entirely of pure quartz crystal, has twice been named the best in the country, and there are all kinds of water sports activities available (surfing; kite-boarding), so you can be as active or relaxed as you wish. 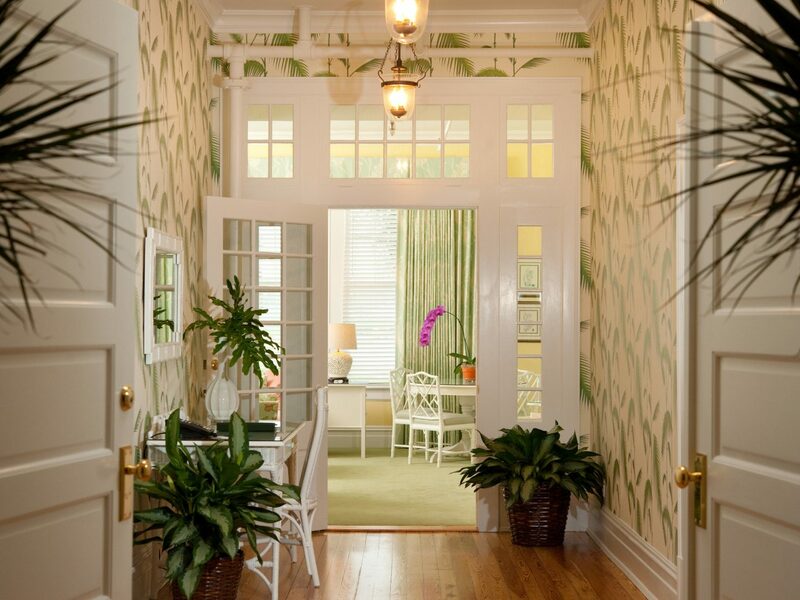 And while most of the island’s hotels are of the mom-and-pop variety, there are some spectacular rental homes to suit a stylish family vacation.